Show your next customer that you carry general contractors insurance by quickly downloading our Certificate of Insurance online. You can even add customers as Additional Insured before you download it with no fees, ever. Go ahead and book that big job, or think about expanding into the next county; we've got your general contractor liability insurance covered, so you can work on what matters to you: your business. You can even cancel instantly, online, anytime. Cash flow trouble? 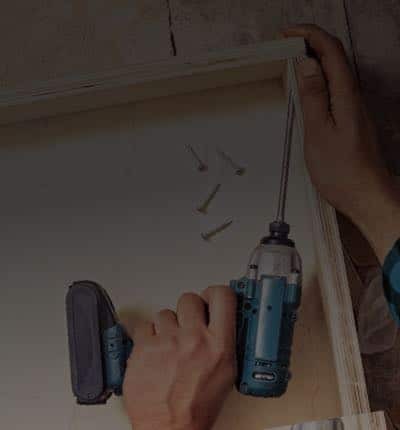 Our payment plans allow you to pay your general liability insurance for contractors premium on a monthly basis, so you can keep your business running, and insured at the same time. Of course, we don't charge any extra fees if you choose that option. A client trips over your toolbox while you’re on a job, even though you warned them to approach carefully while you're working. They sue you for negligence. You drop your hammer and cause a big dent in the hardwood floor. It will be an expensive repair but your customer is demanding you fix it. You make fun of another general contractor in your town and someone overhears. It gets back to your competitor and they sue you for defamation.